If I had a dime for every time someone asked me this question, I would be stinkin’ rich. Lately I was talking with a friend who brought this question up. She is an independent woman, has a lot going for herself, and is perfectly content with her single state at the moment. Still yet, she can’t help but imagine what the person she will marry will be like, what qualities he will have, how they will meet, what he will look like, etc. But the biggest question that she wanted an answer for is, how will I know I have found the right person? “Now don’t say I will just know, I’m so tired of hearing that answer,” She said to me. I couldn’t help but laugh, because I realized she wasn’t going to like my answer. Sometimes the most beautiful things are so simple. God is love, He is the author of love, and you don’t have to force or stress anything because when the time comes, He will reveal who you will marry. He will guide your steps. But just stay close to Him. Embrace His love and stay in tune with his voice. I used to stress this question, way more than I should have. If I had known then what I know now, I would have just trusted God. Because it literally is just that simple. In your heart, when the time comes you will know that is right person. When God sees fit to bring your partner into your life, He will do so and reveal it to you when the time is right. While I can’t give you a play by play of how it is going to go down when you meet the person you are going to marry, I do know that it will be unique, it will be wonderful, and it will be beautiful. God knows exactly what you need and when you need it. Our only job is to trust our Father, that He will give us all the things we need in His perfect timing. The best advice I could give you is to relentlessly pursue God in your current season, be faithful to Him, and trust that He is preparing your future for you. His plans are to prosper you, and not to harm you. He wants to give you His best in life, and sometimes the best things in life take patience, because we aren’t ready for that stage of our life just yet. You are a princess in preparation. Instead of stressing that you will “miss” the person that God has for your life, trust God that nothing in all the earth can stop what God has ordained. When God wants two people to be together, they will be, plain and simple. We don’t have to get ahead of ourselves, we can let God take the lead. As a daughter/son of God look for qualities in a spouse that remind you of Jesus. Does that person love you like Jesus? How do they love others? What is at the center of their heart? Do they bear the fruits of the spirit? Do they walk in love? How do they act when no one else is watching? God desires that we as Christians are equally yoked with our spouses. Equally yoked means to marry another believer who is on the same spiritual level as you. When you are both pushing and striving for God, you are moving in the same direction. If you marry an unbeliever, you will both be traveling in opposite directions, which is not the will of God in a marriage. Strive to grow closer to God together. Pull each other toward God. 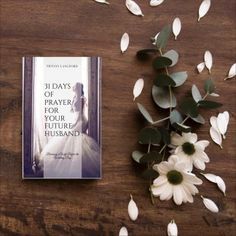 Let God remain at the center of your marriage, and you will be blessed. God is taking care of you and He loves you. He has the very best in store for you, his precious child. You can trust that your Maker has everything under control, and that when you place your love story in God’s hands, He will give you a love so much better than any fairy tale you’ve ever seen. God put it on me to pray for someone due to something going on in his life. I was telling a friend I did NOT get why God wanted me to pray. She told me it was because He knew I would love this person. I snapped! “NO I AM NOT IN LOVE WITH HIM!” She clarified that she did not say IN love, she said love. So I relented and told God, okay I will love you like you want me to. But due to having had feelings for guys in the past that were NOT “the one.” I ask God to not let me ROMANTICALLY love this man unless he is God’s will for me. Hi Crystal, I think we have the same story. A few weeks back, God asked me to pray for someone too, well he is actually my friend but years before when we got friended, we didn’t feel anything, we just friend. and last year I met him again on crusade event and started that day we start to communicate again but not very often. But then things start to change when he chats me almost everyday, but to be honest, I am more careful now because of my failed relationships in the past. So I ask God to cover my heart and hide my heart inside His heart so I wont fall in love with him or any other guy easily. I tell God that if he is really from God then God will bring us to serve God together as a friend first not as a lover because we have to keep our holiness because God is holy. Thanks for sharing Angela. My situation is a bit different. The guy is not currently a Christian, and I only currently get to observe him from afar. But God is going to allow me to minister to him (publicly, no being alone together). I would not date him until he gives his life to the Lord certainly. I just sometimes catch my mind wondering to life after he’s saved. I’m trying to just focus on God and witnessing and not caught up in the idea of romance. Hard being 36 and still longing for love and a child of my own though. I can relate to the two of you. 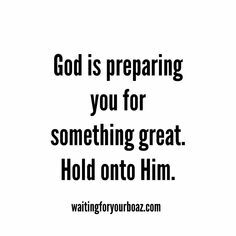 We don’t know what God is doing in the process but He will soon reveal it in time. God bless to the two of you. I’m glad there are women who is into the situation I am into. And finally what happened with that guy Crystal? By the way I’m on the same page like you. Im sure that when God wants someone in your life…he will put them there….wether you love someone or not…well God lets you make that choice. Its just like accepting Jesus into your life. God gives you the free will to decide. He does not make you love Jesus, he lets you decide. So he lets you decide who is in your life and who is not. Its part of being “made in his image”, we are the only things on earth that has a decision process in our brains. Animals make decisions based on instinct. Thankyou. Reading this really resonated with me and has filled me with hope. 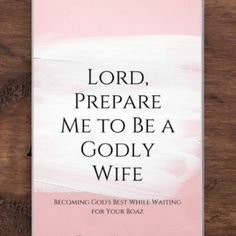 Just what I needed to read at 41 and never married. I understand. I’ve been married but was divorced 9 years ago. I’ve met very few people and didn’t find myself attracted to the ones I’ve met. I tried online dating but I’m not comfortable with it. Though I’m comfortable being single I hope it will still happen. I’m in my forties too. Thank you. This is just what I needed to hear. I have lost my confidence in love and life because of my experience with men. My best friend always confessed his love for me. I always had a shield up because I did not want to get into a relationship which was not blessed by God and my parents. I feel like my wall against him won’t withstand anymore. Praying hard that God protects us from this if it’s not meant to be. It’s difficult for me to move on leaving him cos he is a wonderful guy and I wish only the best for him. Praying God Talks to him and helps him. Thank you, it helps when other women share what’s going on with them.. Thank you Lord for keeping me safe untill I met the right man..
I’m only 23, but I’m finding trusting God very difficult. And worried and scared I’ll live all my life single with no husband or kids. I don’t want to be single and unmarried and childless. 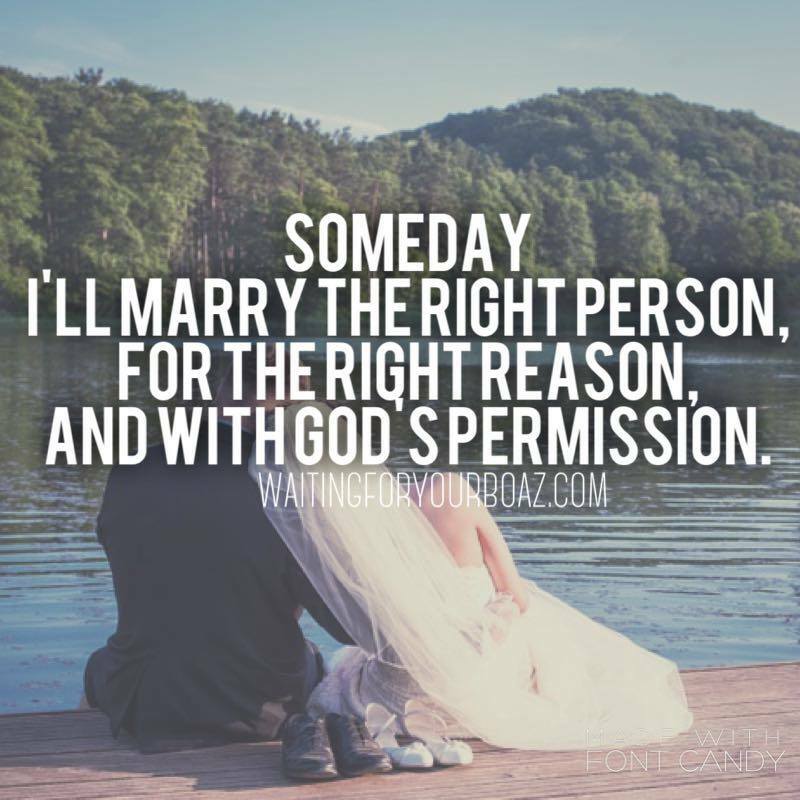 I just hope in time God will bless me with the right man when I least expect it. I really pray.